"While some manufacturers have already started their Quality 4.0 implementation and achieved significant progress, many others are largely unaware of what Quality 4.0 is or how to successfully apply it. EQMS plays an important role In Quality 4.0." 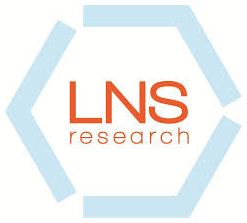 In this research spotlight paper, LNS Research examines the evolution of Quality 4.0 and the role an enterprise quality management system plays in its success. It describes how manufacturers use modern technologies such as advanced anayltics and digital connectivity to transform traditional quality and improve operational excellence, and how this transformation enables enterprise efficiencies, innovation, performance, or strategic objectives.